We have developed end to end web and mobile application for law offices and legal professionals.  Our apps helped lawyers and attorneys to that provide correct legal aspects. Our approach is to develop law applications that let right advice delivered from right person to secure your right all the time. 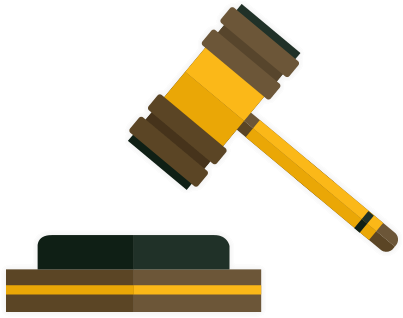 Want to send out the right message to litigants through your websites and mobile apps? We have a highly experienced team of web and mobile application developers to help you! Singsys remains one of the foremost legal website developers in the market. We have the required skills to design websites and mobile applications for attorneys and law firms. The sites developed by us are infallibly marked by features like professionalism, impressive layouts, and functionality. If you're a lawyer heading a law firm or are just practicing independently and are looking forward to shore up your online presence, you can talk to our experts in order to find out about our credentials, track record, previous works (the websites for law firms created by us) and our market competitive packages. 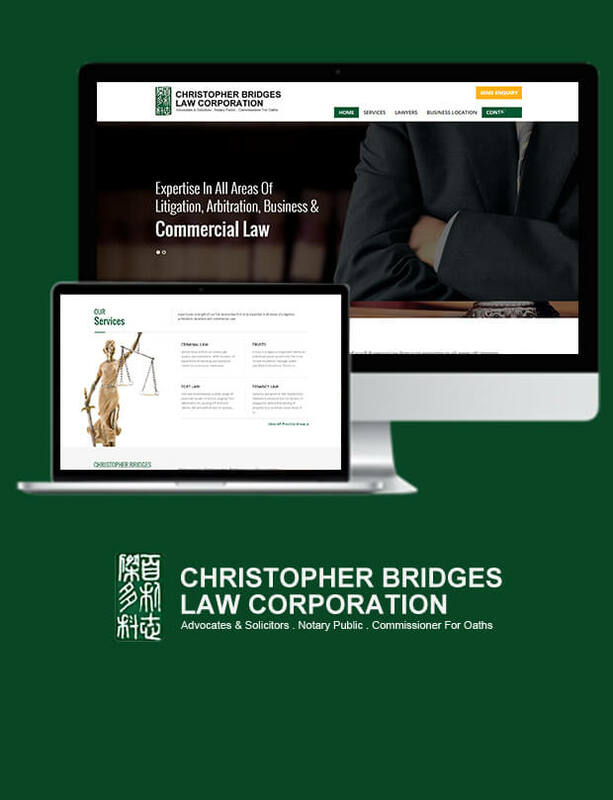 Christopher Bridges is legal solution service provider in singapore. 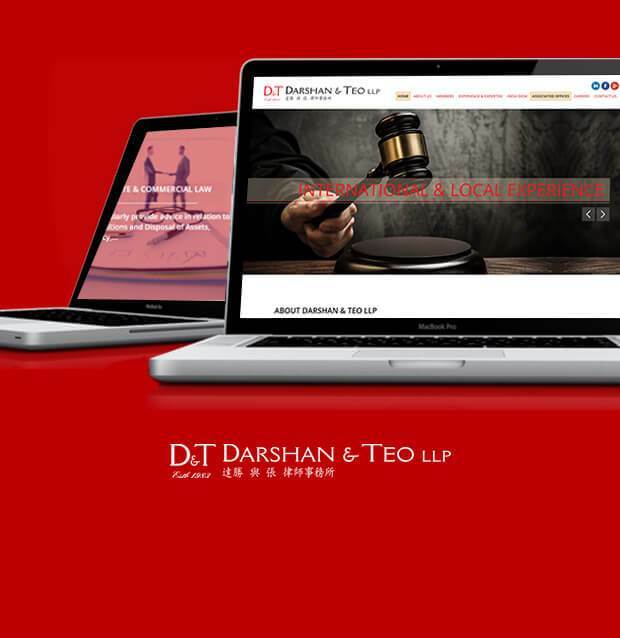 Darshan & Teo LLP is a full-service boutique law firm that offers personalized service to clients. Web Developers have provided proper career section to enlist details about scope for young talents in law and litigation with the option to upload a resume. 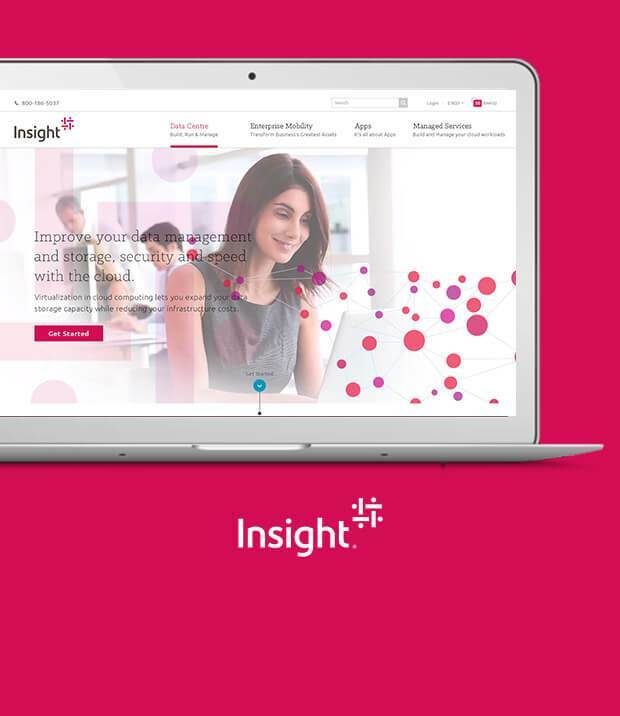 Our UI design team efforts are reflected in terms of proper alignment and placement of content to provide visitor a clutter-free website for seamless user experience. 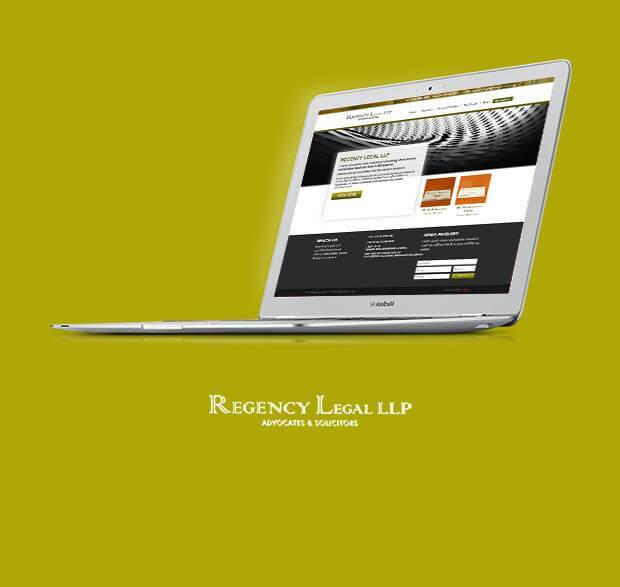 A boutique law firm Regency Legal LLP is based in Singapore providing personalised and legal solution. Our designers have crafted their website with smooth and straight forward navigation to ensure user need not browse a lot for simple tasks. We have developed website in stipulated time while ensuring the major highlights of their area of expertise are completely covered and are reflect in various elements of website.